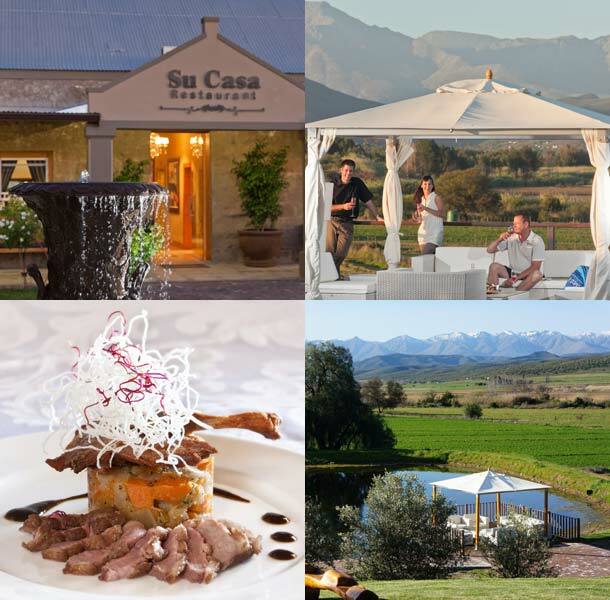 An all in one venue, with accommodation in Oudtshoorn for your weddings guests; a magnificent venue for your big day; olive tasting; orchard tours; playground for your little ones and fantastic service – Surval Boutique Olive Estate has all the ingredients to make your wedding as magical as you had dreamed it to be. Complement your careful planning and meticulous attention to detail with the spectacular setting offered to you by Surval Boutique Olive Estate. The wedding package is designed to assist you in planning the perfect wedding ceremony and reception. 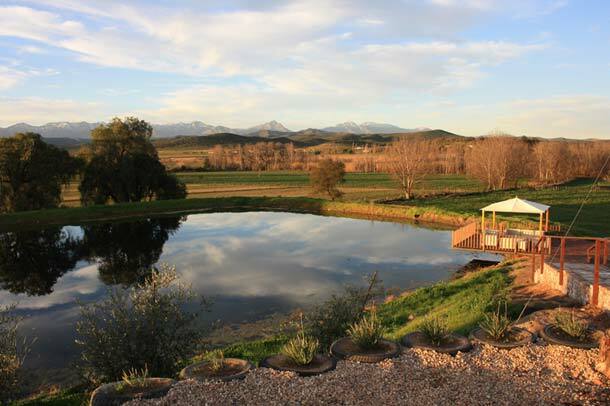 Situated at the foot of the majestic Swartberg Mountain range in the Klein Karoo, we offer an idyllic setting within an hour’s drive from the George International Airport. Say your vows in our on-location chapel, with the most breath-taking view of the Swartberg Mountain, then host your reception in one of the unique venues, guaranteed to create a memorable occasion that your guests will remember for years to come. To book this venue visit Surval Boutique Olive Estate.